Enhance your creativity and Focus with Meditation. 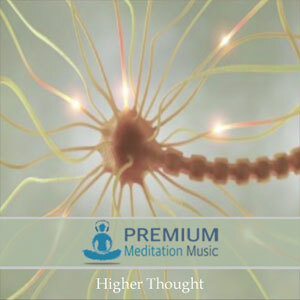 The Creativity and Focus m\Meditation uses brainwave entrainment to bring your awareness into a high performance state of consciousness. The session begins with a frequency combination suited to boost your creativity! The audio uses a carrier frequency of 263hz associated with creativity and speech. The audio begins at the theta frequency of 6 hz and plays for 7 minutes, after 7 minutes the audio takes a 30 second journey up to 10hz where it is played for an additional 7 minutes. This 6hz to 10hz combination is especially noted for enhancing creativity and visualization. The carrier frequency used is 144.72 Hz a frequency associated with activity which brings energy. The carrier frequency supports strength of will and focused energy as well as ability for achievement. This frequency combination is played for 15 minutes. After the half hour cycle the audios loop begins over and plays a total of 6 times creating a 3 hour session. Give it a try and boost your creativity and focus today! 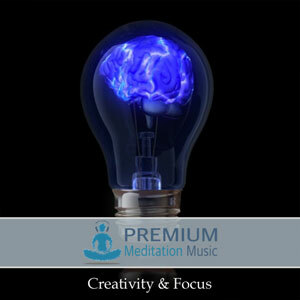 Enjoy The Boost Creative and Focus Binaural Beat from Premium Meditation Music!